If you want to install a new app on your Android you know that there is nothing easier: go to Google Play, use the search engine, find the app and download it. But sometimes you want an app that is not in the Google store or that you can not download from there for some reason. How to solve this problem? Getting the APK file and doing the installation manually. It all sounds a bit like Chinese, but it’s easy. In unComo.com we tell you how to download the Android Apps APK. The first step, and possibly the most complicated, is to find the APK file you are looking for. The first thing to try is the classic Google search of the application followed by the words “sideload android” or “apk android”. Another option, somewhat more secure, is the PC program Real APK Leecher: download the APK directly from Google Play, so they are reliable files. 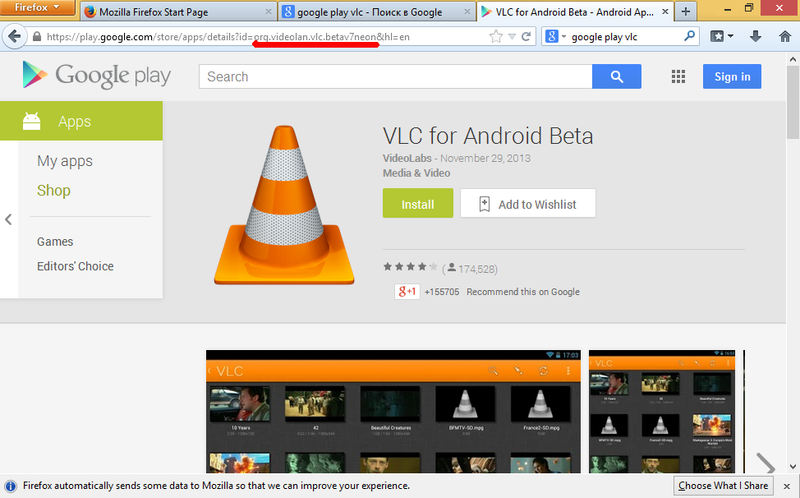 Of course, it will only serve for apps that are in the Google store. To use it you will need, in addition to your Google Play user account, your Device ID, which you can get by dialing * # * # 8255 # * # * on the phone. To download the APK using PC Real APK Leecher you only have to use the search engine to find the files by app name or developer. When you find the one you are looking for, right-click on the name of the app and select “Download this app”. Once you have the APK file on your PC, you just need to pass it to your Android device. You can do it easily with a USB cable: activate the mass storage mode, drag the APK to the phone card and go! To install the app you just passed to the phone, you will first need to go to Settings> Security> Unknown sources and check the box “Allow installation of non-Google Play applications”. Finally, through the phone’s file manager, search for the APK and execute it. It will be installed automatically.